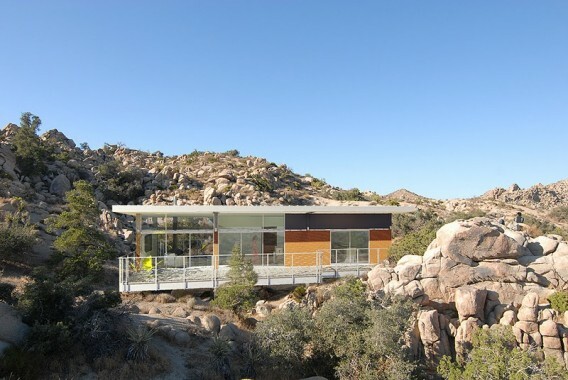 The Graham Residence, a desert prefab that we previewed last February, is now complete. The Blue Sky Homes project is located in Yucca Valley and was designed by o2 Architecture. Solterra Development was the general contractor and completed the kit home with a galvanized, light-gauge steel frame and several energy-efficient elements. 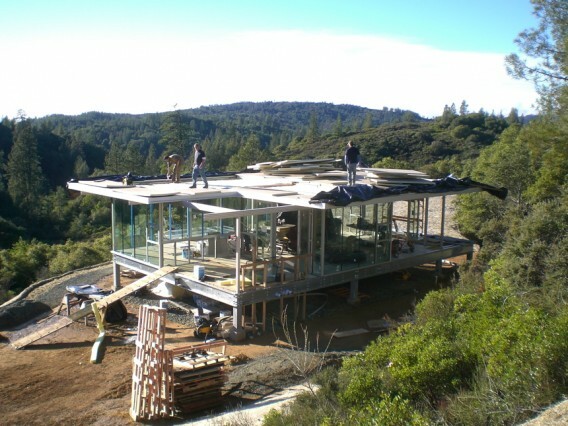 This 800-square foot Clearlake itHouse is under construction in California right now. 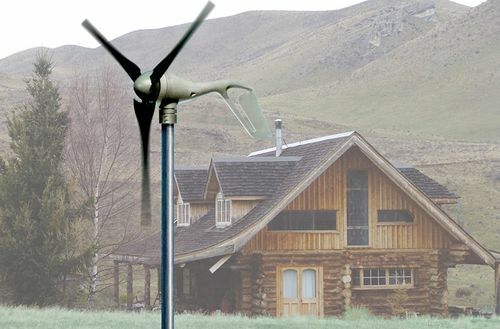 Similar to another itHouse that we mentioned previously, the home will be off-grid and solar-powered. It will also be the first, elevated, above-ground itHouse, leaving the site relatively untouched by the structure. 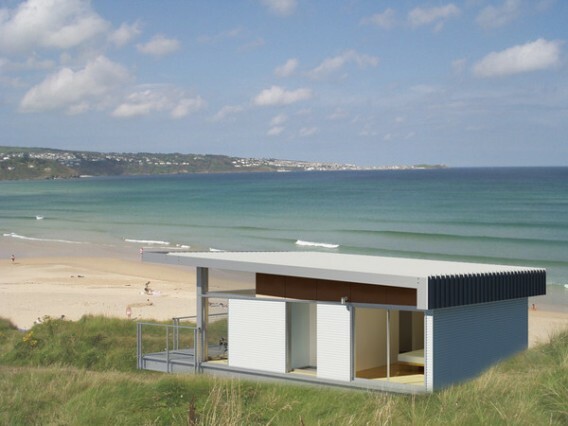 Blue Sky Homes, maker of modern, green, steel homes, recently announced a new infusion of funding and, with that, a new website, new pricing, and new projects slated for construction this fall. 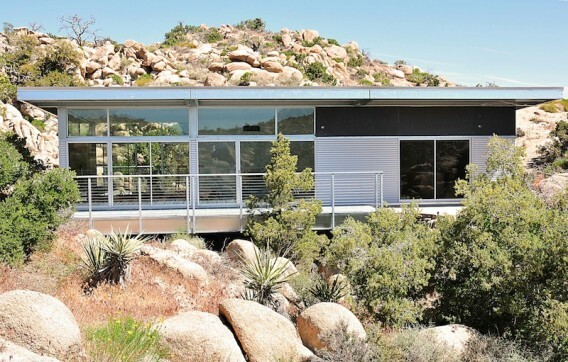 The California company first built a modern home in Yucca Valley, which by the way is open for reserved tours on October 23, and now has a pipeline of subsequent homes in various stages of construction. Blue Sky Homes Prefab Now Complete! A couple months ago, we mentioned Blue Sky Homes, as well as the prototype project of the Blue Sky Homes’ Building System. 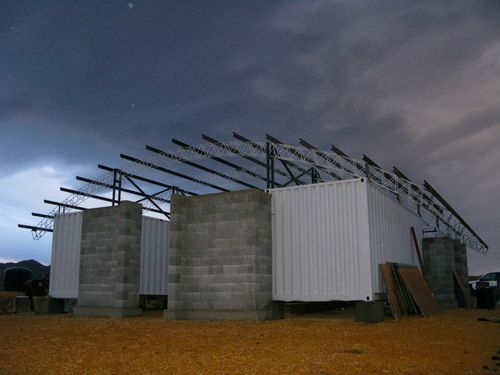 As the story goes with prefab, a short eight (8) weeks after installing the footings, the prototype is now complete. Dave McAdam, owner of the Yucca Valley prototype, sent me these images of the completed home — it’s a stunning example of clean, efficient, contemporary, desert architecture. Update 5/18/09: This Blue Sky Homes prototype is complete! Just the other day, we mentioned a beautiful green home designed by o2 architecture, but they’ve also been involved with another interesting company, Blue Sky Homes. 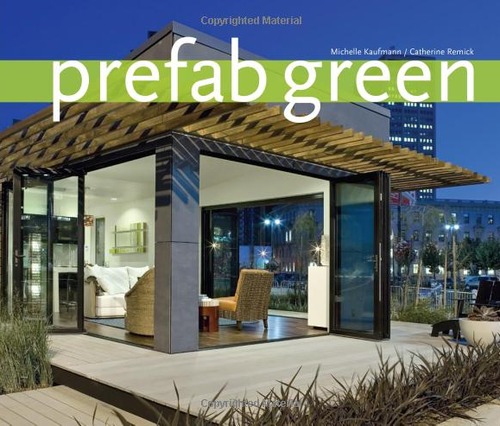 Blue Sky Homes was created to be a next generation prefab company — they’ve developed a system to construct homes faster, stronger, greener, cheaper, and easier than standard industry practice. The Blue Sky Homes Building System involves fabricating the elements of the home in a factory and assembling those pieces on the job site. And they’re testing this system on a 1,000 square foot prototype home in Yucca Valley right now.